On Tuesday, Acer revealed a huge lineup of new products just days ahead of the CES 2017 convention in Las Vegas. 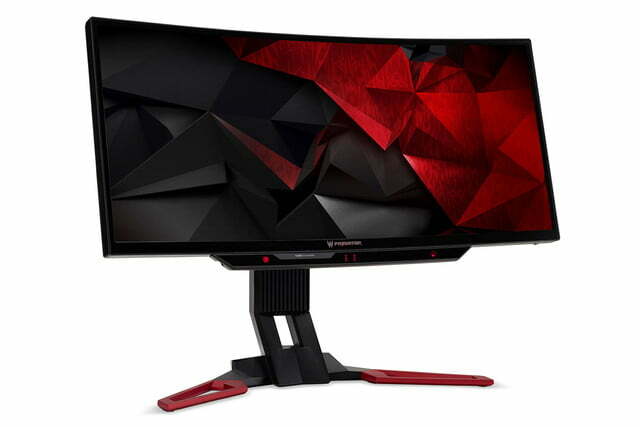 Part of the company’s device flood are three desktop monitors targeting gamers, one of which Acer deems as the world’s first curved monitor to include eye-tracking technology. The other two are flat and don’t support eye-tracking, but are packed with high refresh rates and support for Nvidia’s G-Sync technology. 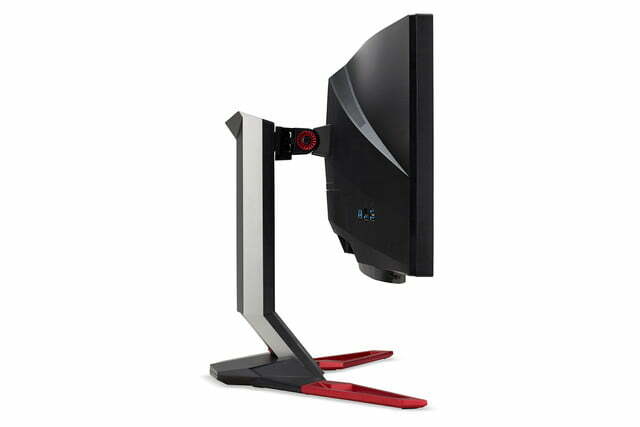 As the specs show on the following pages, the curved monitor is based on Vertical Alignment technology. This tech offers wide viewing angles and great color reproduction, but not as well as the more popular In-Plane Switching (IPS) panel technology. 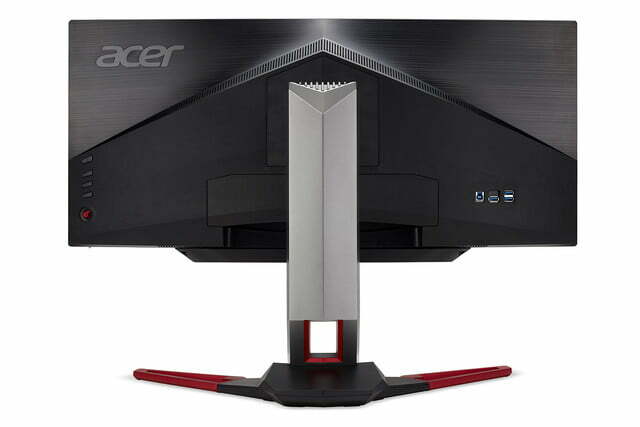 Meanwhile, the two new flat displays in Acer’s linup relies on Twisted Nematic (TN) technology, which is rather old but offers fast response times and a very high brightness. That said, TN panels are ideal for gaming whereas VA and IPS are best suited for graphic design. 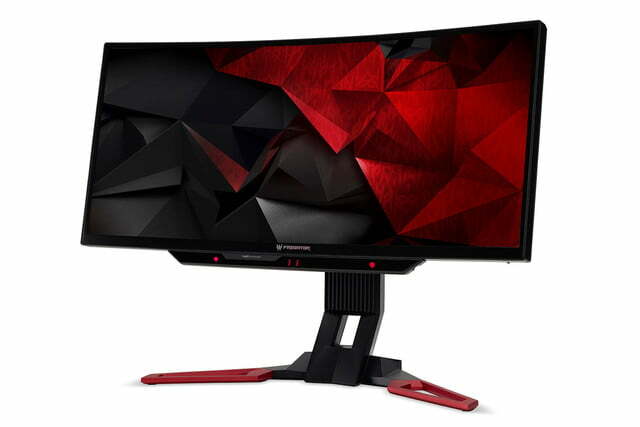 Additionally, all three monitors support Nvidia’s G-Sync technology. 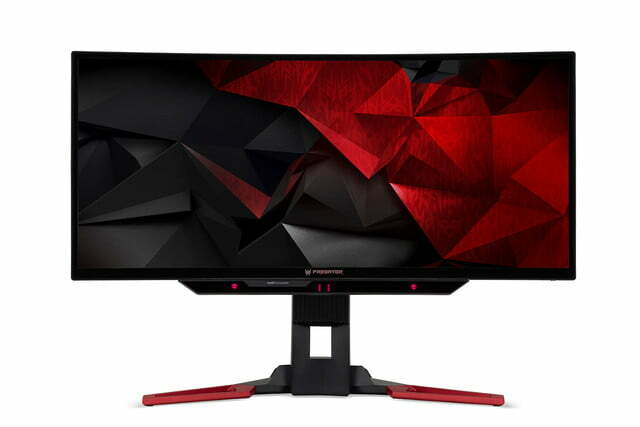 This essentially synchronizes the refresh rate of the monitor with the video output of a Nvidia graphics card. 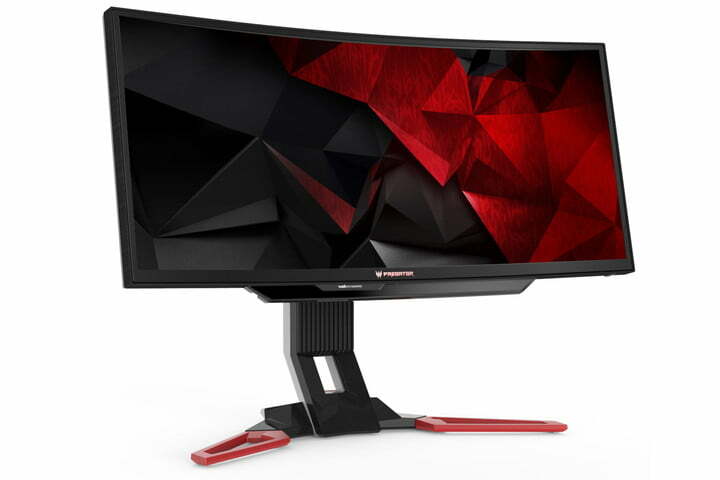 This synchronization eliminates screen tearing, input lag, and stuttering caused when the number of frames generated by the graphics card each second doesn’t match the rate the monitor is rendering those frames each second. Finally, gamers will see rather high refresh rates with all three monitors. Again, this indicates how many times the display can render fremes each second, so the higher the number, the more fluid the visuals become. 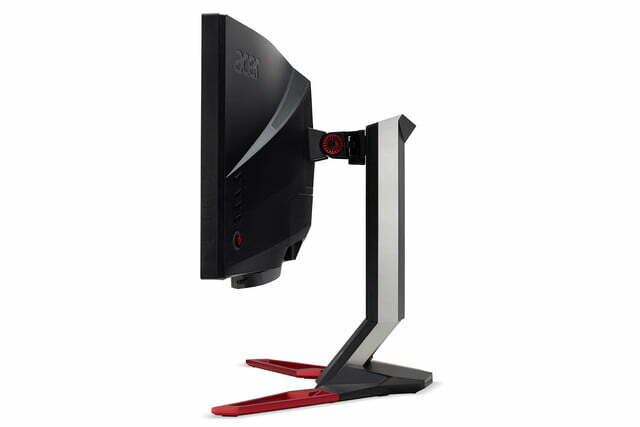 The curved monitor has a blazing refresh rate of 200Hz while the two flat monitors run at a faster 240Hz. That’s overkill to be honest, but at least gamers will know that it’s not the monitor bottlenecking the visuals on-screen. 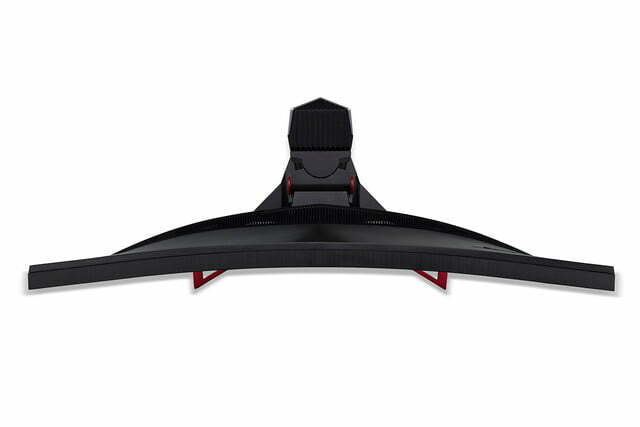 Other notable features outside the Tobii eye tracking and curved form factor include support for Nvidia’s G-Sync, a maximum resolution of 2,560 x 1,080, a 200Hz refresh rate, and a four-port USB 3.0 hub. The panel has a four-millisecond response time, 178-degree viewing angles, two three-watt speakers, and a decent brightness of 300 nits.